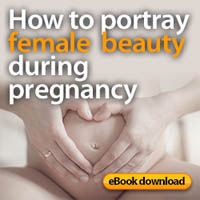 Have you ever wish to have a Beauty Dish to your Portable flash but never had the time to make one yourself? 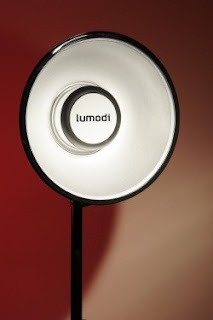 I present you the new Lumodi 14'' Beauty Dish and it's available now. Each Beauty Dish is handmade in California and custom fit to your model of flash. This unit weighs less tan 10oz. (284g) and is the largest Beauty Dishes that can mount directly to your flash. No extra hardware or brackets are need. Just attach it and it's ready to go! Specially designed convex center reflector and specular metal coating has been optimized to work with speedlights. The Lumodi dish is 1-2 stops more efficient than other beauty dishes with white coatings and center reflectors designed for studio heads. You can order them on Ebay with worldwide shipping. Watch some sample images at Lumodi Flickr page.